Lisa Phifer owns Core Competence Inc., a consultancy specializing in safe business use of emerging Internet technologies. In 1994, Lisa received a Bellcore President's Award for her work on the South Carolina Information Highway. 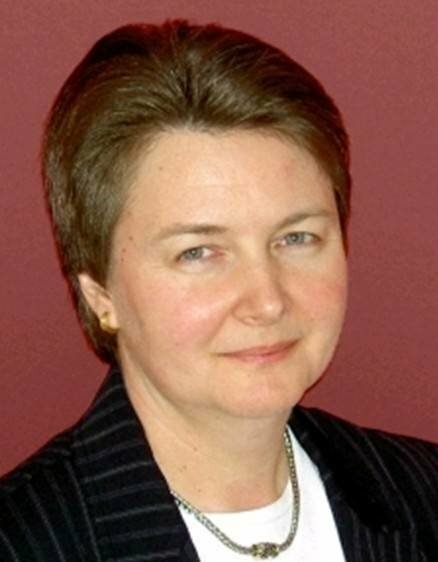 Since joining Core Competence in 1995, she has focused on secure mobility, providing consulting services to hundreds of firms, including mobile network operators, network and wireless equipment manufacturers, EMM, WIPS, VPN, and other security software and service providers, global Internet policy-makers, large enterprises, and small businesses. Lisa is a recognized industry expert on wireless, mobile, and cyber security. She has conducted cyber threat research and written extensively about safe networking needs, technologies and best practices. Lisa currently resides with her family in Santa Fe, NM, where she enjoys exploring mountains, assisting non-profits, and tinkering with new wireless and security technologies. GRE tunnel vs. IPsec tunnel: What is the difference? Unauthorized network access: Neighbors pose a network security threat?